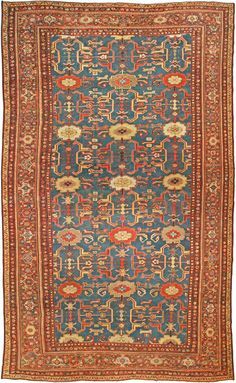 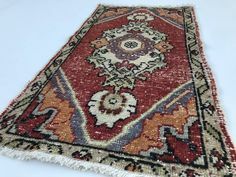 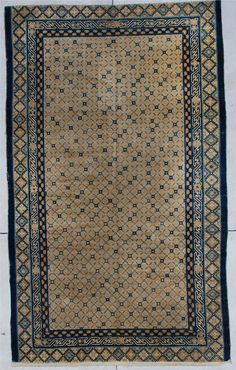 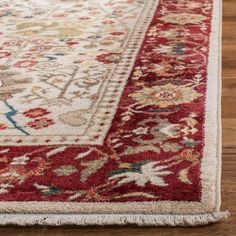 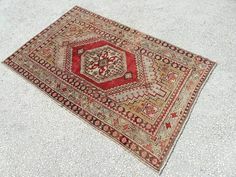 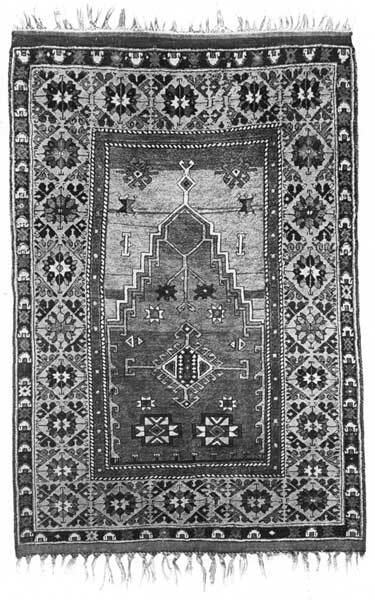 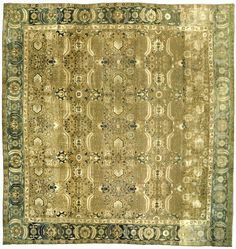 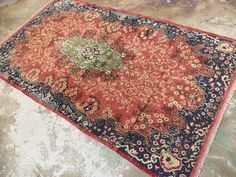 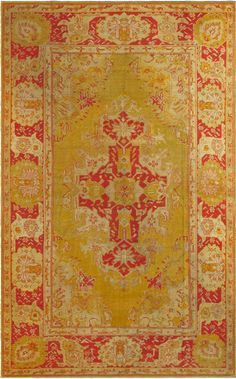 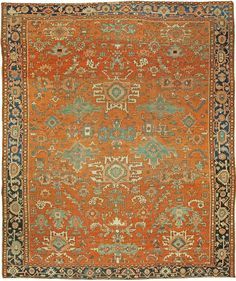 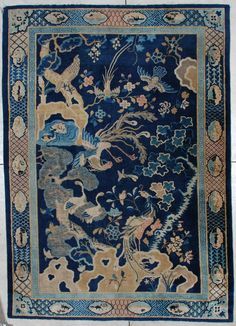 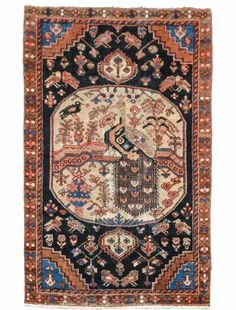 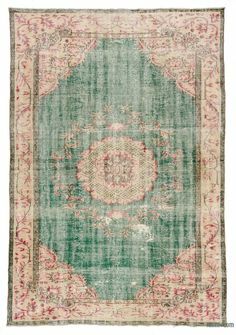 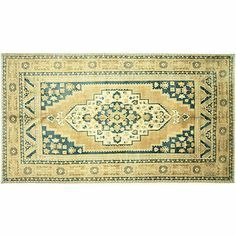 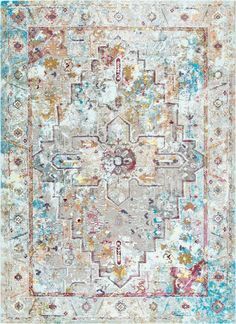 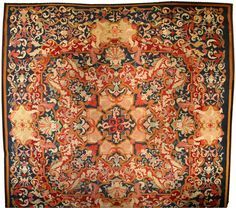 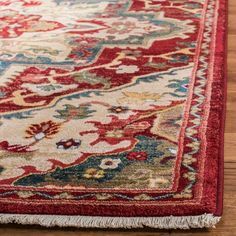 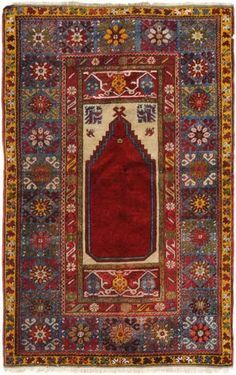 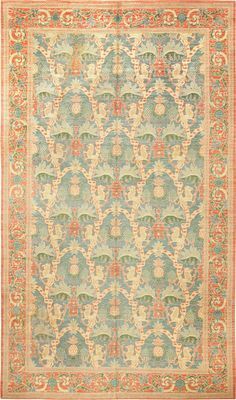 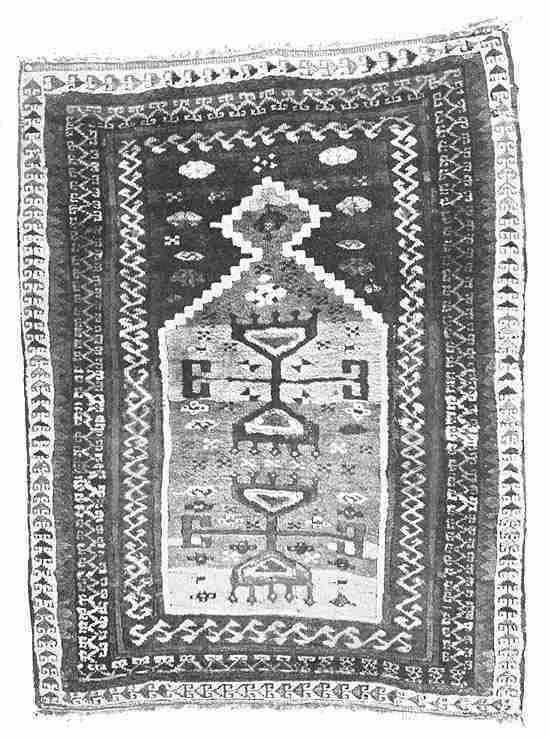 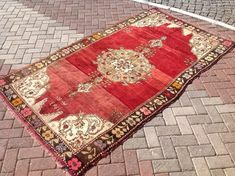 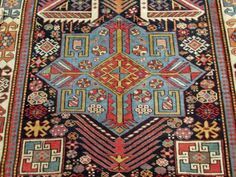 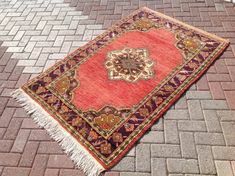 #7055 Kazak Antique Caucasian Rug This Kazak measures 4'2” X 7'5”. 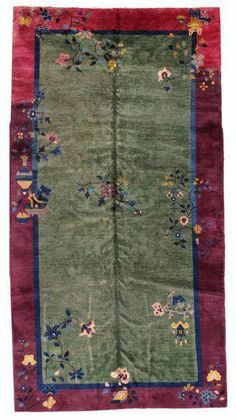 It is dated 1860 and there is no reason in the world to doubt it. 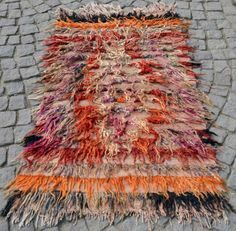 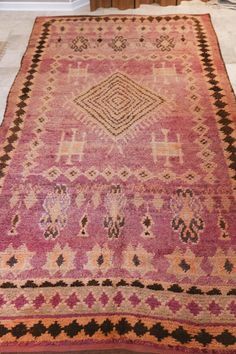 Large Turkish Cicim Rug w/ Torus Medallions Circa 1930s | 73" x 119"
Nalbandian Scandinavian-Style Rug, x Vintage handwoven Oushak-style rug made with a Scandinavian tapestry design in mellow colors. 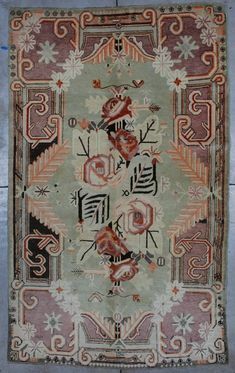 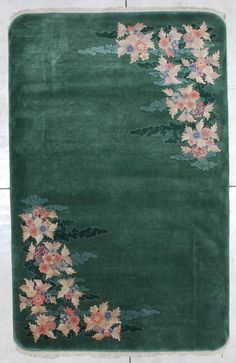 #7148 Antique Art Deco Chinese Rug 5'1" X 8'0"
#7192 Antique Peking Chinese Rug 6'1" x 8'7"
Lower left corner of a "Transylvanian" Lotto carpet from the Biertan fortified church in Transylvania, Romania, demonstrating unresolved corners. 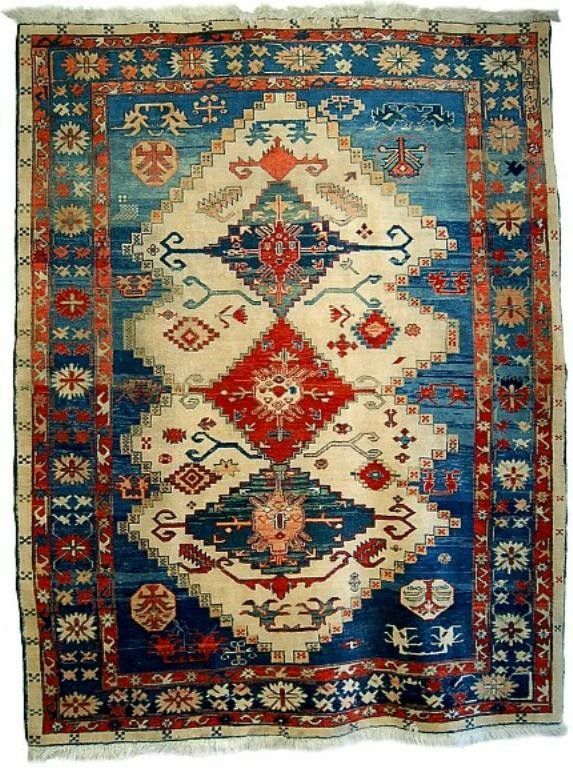 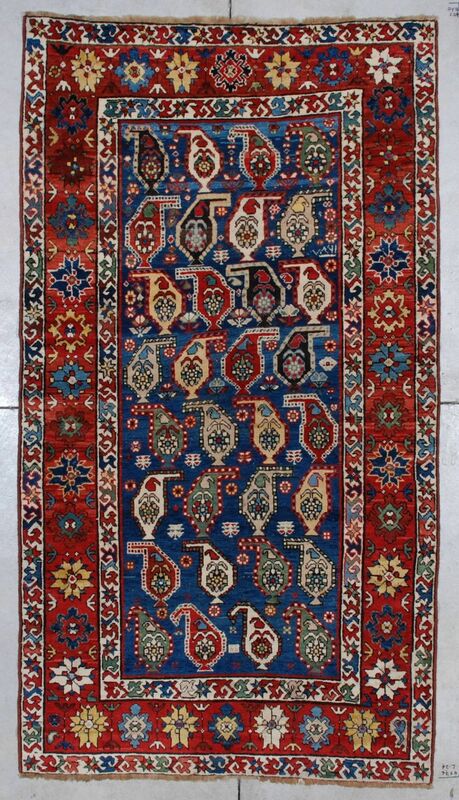 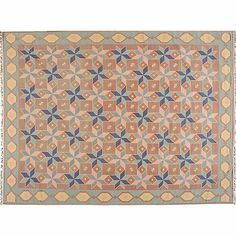 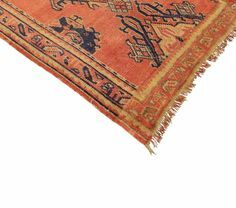 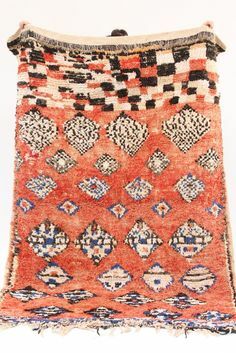 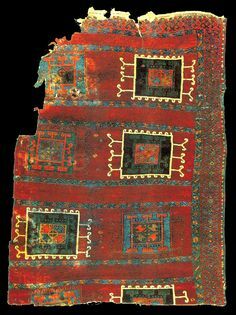 Nalbandian Anatolian Oushak, x This Oushak carpet is hand-knotted wool pile in blue and rust. 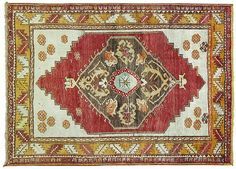 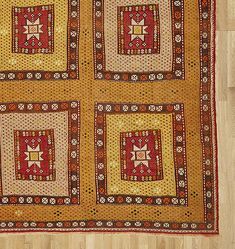 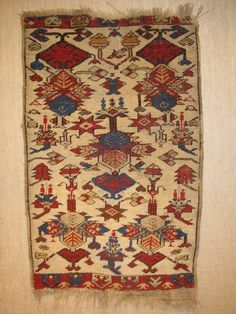 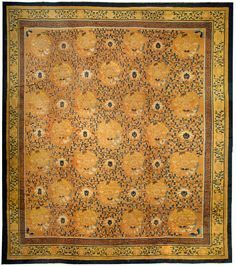 Antique Erzincan Yörük rug, Eastern Anatolia, Turkey, Sivas Museum, 107 x 150 cm. 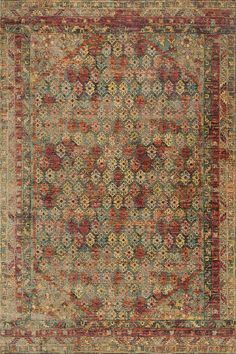 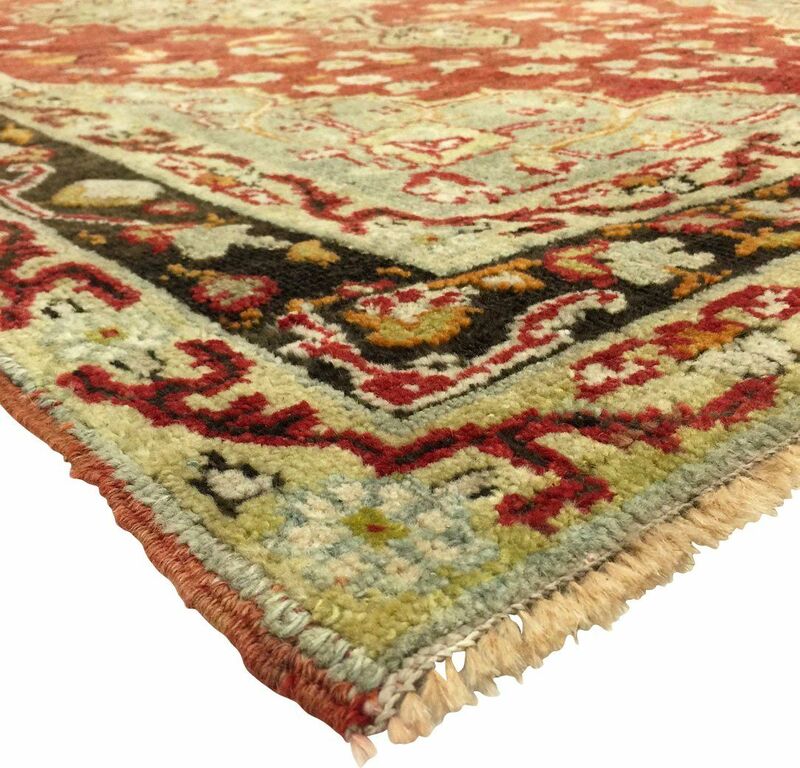 Pasargad Persian Shiraz Rug, x Vintage Shiraz-style rug hand-knotted of wool with a geometric design and low pile. 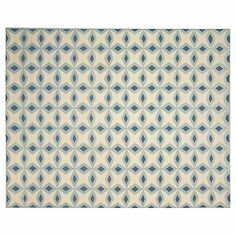 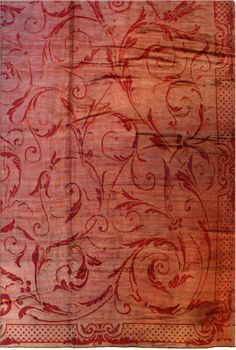 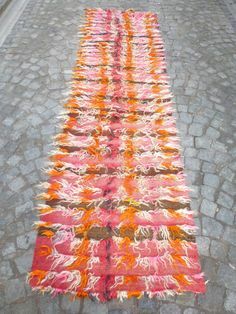 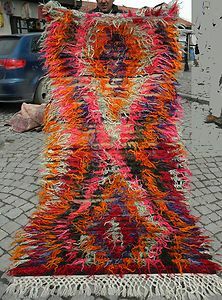 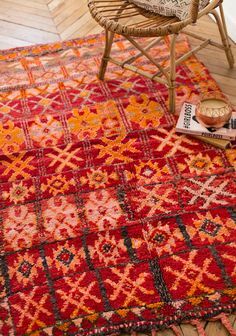 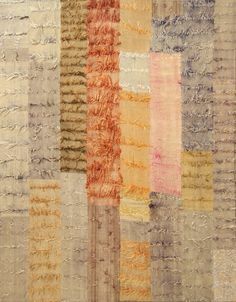 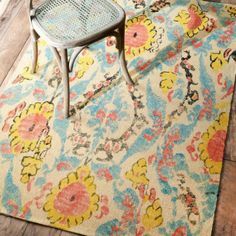 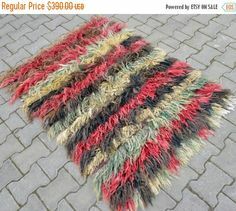 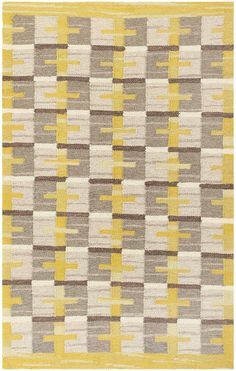 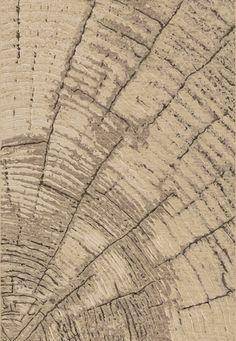 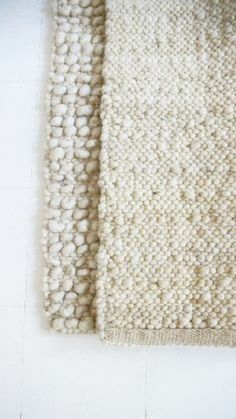 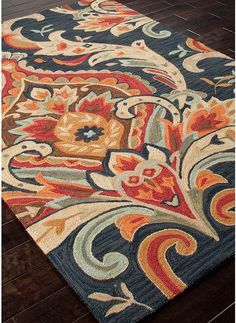 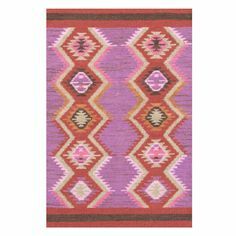 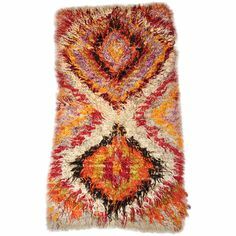 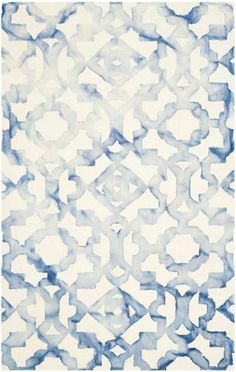 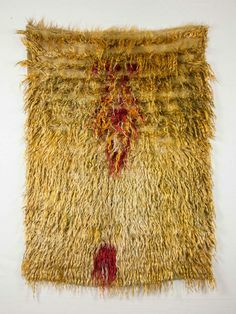 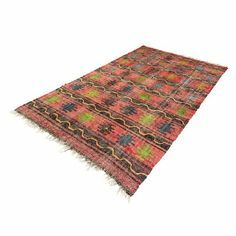 The Moroccan Room Moroccan Rug, x Vintage cactus silk rug handwoven by the Berbers of the Atlas Mountains. 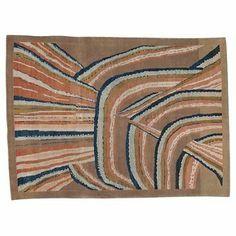 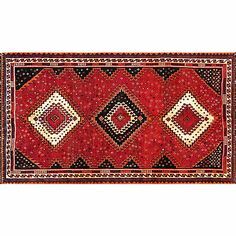 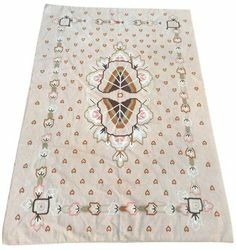 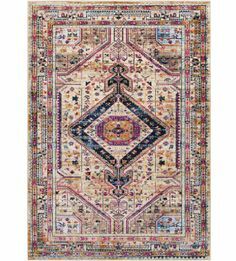 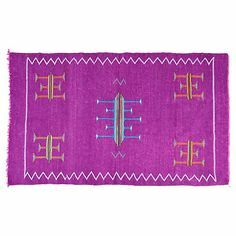 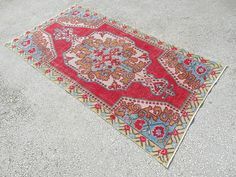 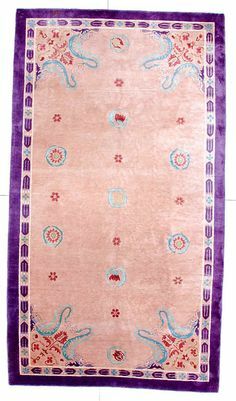 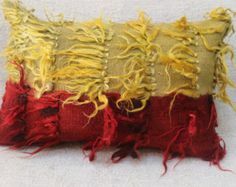 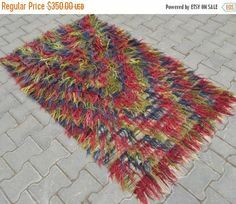 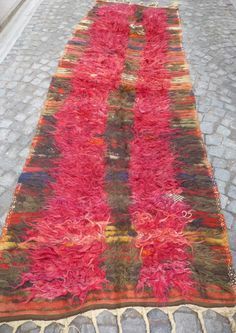 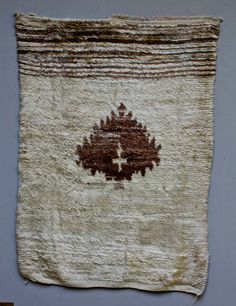 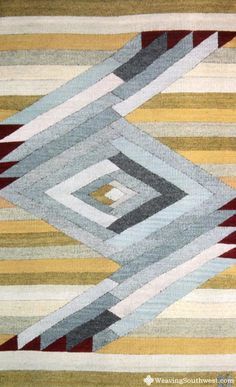 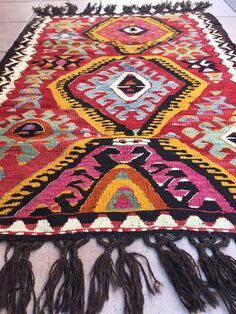 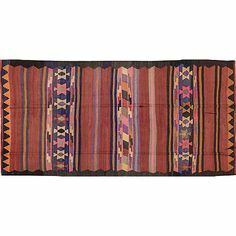 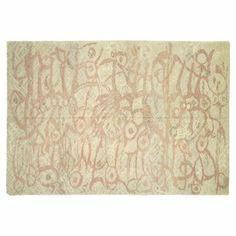 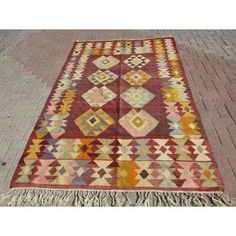 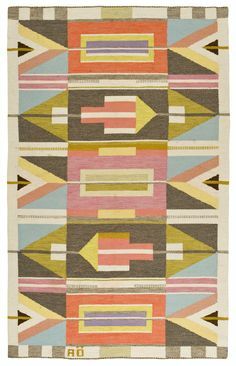 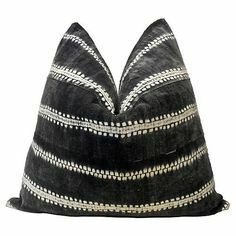 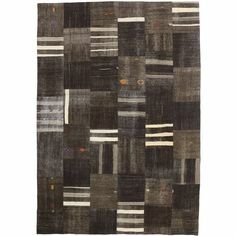 Nalbandian Egyptian Kilim Carpet, x Vintage Egyptian kilim handmade of wool on a cotton foundation.